Human Touch Points are more important than ever in our digital era. 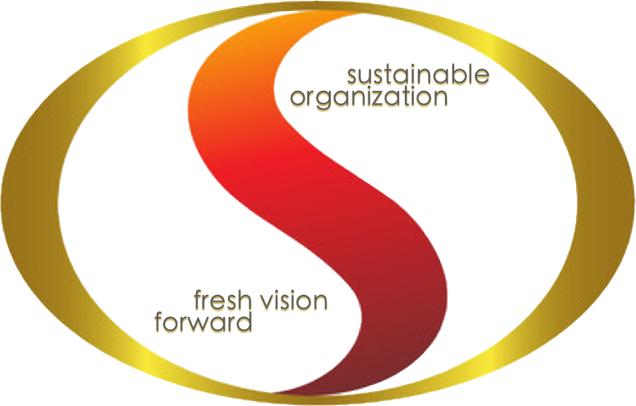 It is the way organizations interact on a human level. We live in a time where devices control our daily lives. Without our mobile phones, tablet, smart watch and laptop we feel disconnected to the world around us. Social media makes it easier than ever to complain about brands. The slightest slip of humans trending on social media is a brand's worst nightmare today. Organizations are forced to listen to their stakeholders and act accordingly all the more. We all make mistakes, but some mistakes are unnecessary. Being polite to people around you for example, it's not a hard thing to do. Sometimes it is just a few minor adjustments in the way you greet someone that makes all the difference. The way you say goodbye to people is just as important. Our Brand Expert Anneke van der Schaaf is currently writing a book about that. We believe Human Touch Point Etiquette, schooling your employees as brand ambassadors, is what makes a strong brand. Our HTP Etiquette is a training custom designed for your employees and will help you on your destined strong brand journey.